Yuvika Chaudhary and Prince Narula are all set to get married on October, 12, 2018. 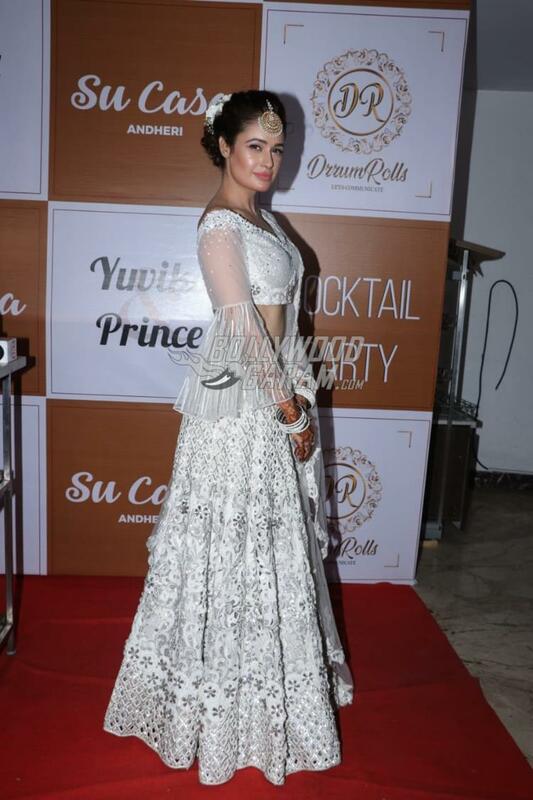 The TV stars threw a grand Sangeet ceremony in Mumbai on October 11, 2018. The couple had a great time at their ring and Mehndi ceremony on October 10, 2018. The couple looked gorgeous together as they posed for the paparazzi. 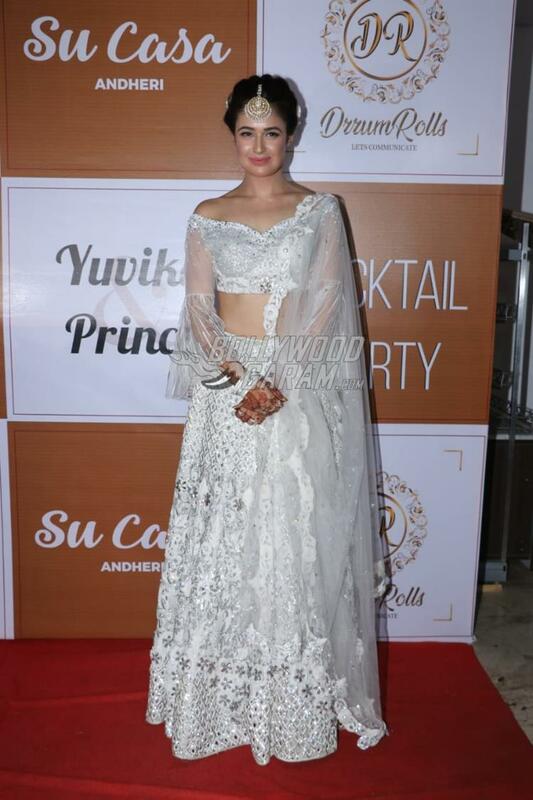 Yuvika looked pretty in a white lehenga with a huge maang tika while Prince was seen in a peach color sherwani. The couple looked happy and had a great time posing for the paparazzi. The Sangeet ceremony saw the attendance of Anushsha Dandekar, Karan Kundra, Ranvijay Singh and others. Yuvika and Prince met at the reality show Bigg Boss and their love story has gradually worked out. 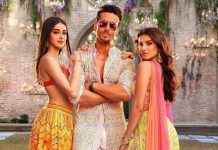 The wedding ceremony is expected to be a fun affair with several TV celebrities are expected to be present. The wedding festivities have been spread across three days. Prince and Yuvika have been dating each other since their Bigg Boss days.